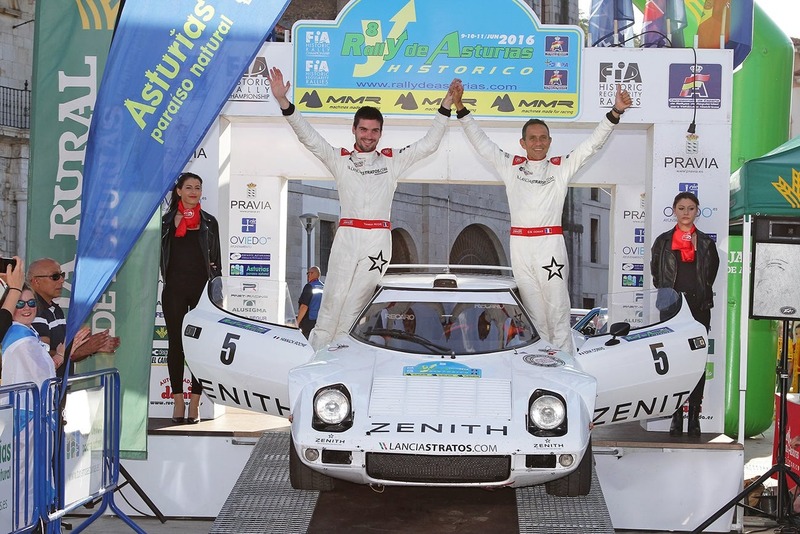 Second consecutive win for Zenith El Primero World Stratos just a month after the Targa Florio, and first victory in the FIA European Historic Rally Championship for Erik Comas’ Lancia Stratos at Rally Asturias Historic. The Frenchman won ten out of the thirteen special stages but the victory was not as quiet as the number shows : “ A great weekend for our team, it has been a high competition against the Ford Sierra Cosworth 4X4 from Daniel Alsonso on his home rally. Even if we won most stages we had to keep a very fast pace on favourable sections because we could not compete on “Prada stage” very dirty and bumpy, where the four wheel drive as the Delta and the Sierra, 15 years youger, were unbeatable also thanks to their modern suspension. At the opposite we were able to set great time on descent special stages thank to the unique ability of the Stratos even at high speed such as 180km/h. 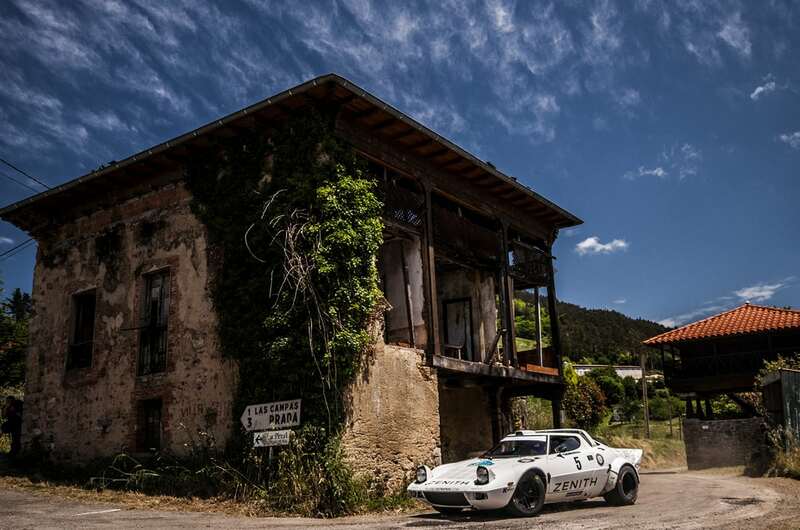 Congrats also to my friend Steve Perez closing the race at a great 6th place with his Stratos too. 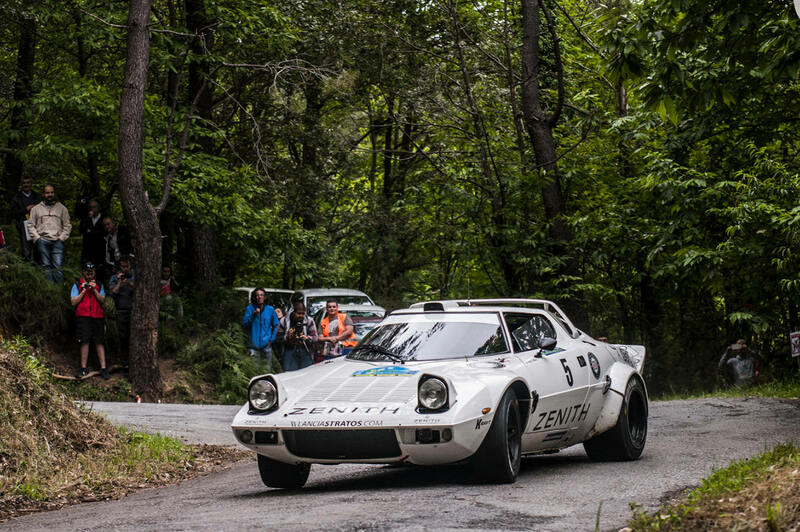 Have also confirmed their participation: Cesare Fiorio, Daniele Audetto, Michael Stoschek, Gianni Tonti, Sandro Munari, Tony Fassina, Amilcare Ballestrieri, Mauro Pregliasco, Gianni Besozzi Rally lana winner in 1976 and Piero Sodano !